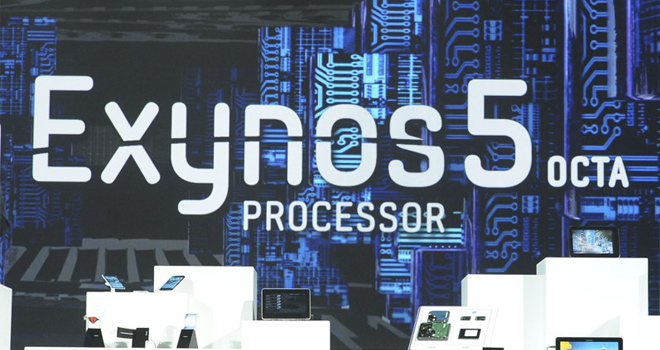 Bits and bobs from Day 2 at CES: Samsung's new 8-Core mobile processor! Huawei's new processors, Chameleon Launcher for phones and Pokemon X and Y! Samsung show off an 8-core mobile processor! Well, well, well what on earth do we have here?! It seems Samsung really is hard at work on ARM's big.LITTLE processor design as they brought a mobile processor with eight, yes 8, cores along to CES! Samsung CEO Stephen Woo was the man to show off the new processor on stage today and it is really quite the competitor to Qualcomm's new Snapdragons and Nvidia's new Tegra processor! The processor is Samsung's new Exynos 5 Octa and essentially it's two banks of quad-core processors stuck together. The idea is that one set of the quad-core processor, the ARM Cortex-A15 set will do the heavy lifting for the device, it's then left to the more energy efficiency Cortex-A7 set to do the lighter work and the theory is that the software can switch seamlessly between the two conjoined processors.ARM thinks that big.LITTLE can extend battery life by up to 70%. Samsung were keen to show off the processors ability to do several things at once, while also keeping the battery usage light. He showed this off in one demo by trying to find the best place to eat dinner. The tablet he was using pulled up a variety of locations from Urbanspoon, Google Maps and programmes like that, the device was able to do that from a number of places with no problems. The other plus of this is HD video will play with no dropped frames or stutters. We're not really sure when this processor will be in phones and tablets, but don't expect to see it in the next Galaxy S device and it probably won't even find its way into the Galaxy Note either, because it is very much still a work in progress! Nintendo announce Pokemon X and Y coming in 3D! 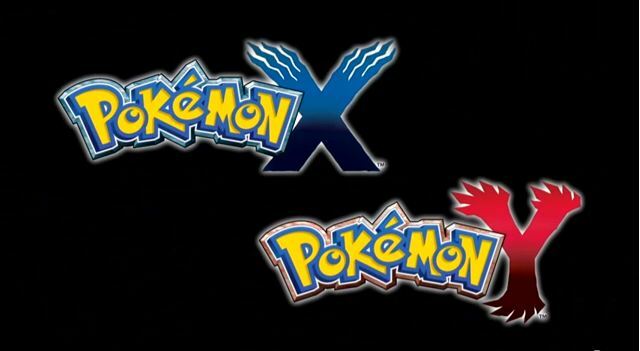 Nintendo and the Pokémon Company have just announced Pokémon X and Y to the world! These games will be available globally in October and will be available for the Nintendo 3DS! If you can't wait to get your hands on it then you can have a cheeky little peak at some of the content over at Pokemon.com, or have little peak at the YouTube video embedded below! You'll get a taste for the new starter Pokemon in the video as well as a glimpse of the new Legendary Pokemon! 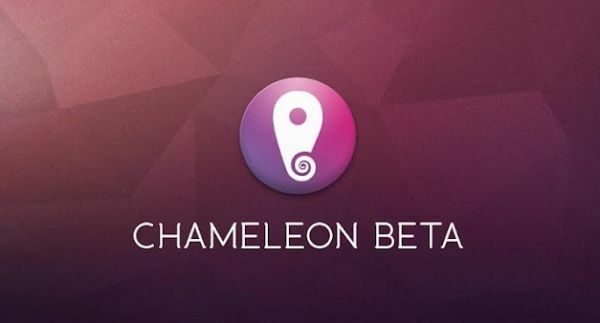 Chameleon Launcher for phones is shown off! Chameleon Launcher is perhaps famous both for their Kickstarter origins and secondly for their funky widget-based UI! The widgets look great on tablets, but now the company plans to bring a similar experience to your phone! 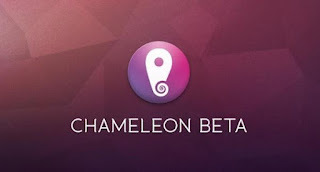 Chameleon's developers, Teknision, have pushed out a video which offers a demonstration off their launcher running on the Samsung Galaxy Note II and the Nexus 4. There's also some interesting stuff about folders as you approach the two-minute mark! The new launcher for phones will also feature a scrollable app tray and the same folder and widget implementation that Chameleon Launcher is famous for. The launcher is currently still very early in its development and is in an Alpha state. Nonetheless the developers are plotting a public beta very soon so keep your eyes peeled! 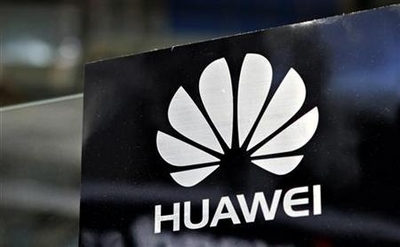 Huawei announce that they're working on a Tegra 4 competitor! At the moment we know that Huawei are quite dedicated to working on their home built processors, the company was confident enough to put them in their latest crop of smartphones! But, with dedicated processor managers like Qualcomm and Nvidia cranking out their new Snapdragons and Tegras at CES, Huawei need to bring something more to the table. So later in the year Huawei will have the HiSilicon K3V3 chipset ready, which is a successor the the current quad-core K3V2. Just like Nvidia's Tegra 4 offering this processor will be based on the more powerful Cortex-A15 architecture, which will give you a notable speed bump over the current crop of A9's, enough to push 4K in the Tegra's case. Huawei's chairman, Richard Yu, also suggested, in an interview with Engadget China, that the K3V3 will be installed in the devices which follow the just released Ascend D2 and Ascend Mate, but don't expect them to land for a little while yet!